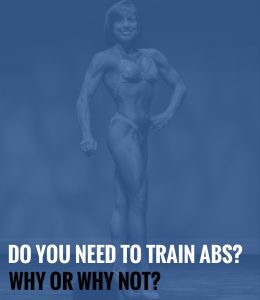 Do You Need to Train Abs? Why or Why Not? 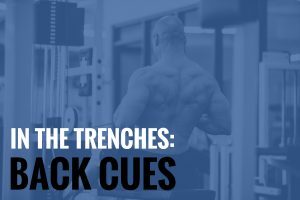 Statistically speaking, it is highly unlikely that you currently have six-pack abs. If you do, AWESOME! This will still be fun and educational. 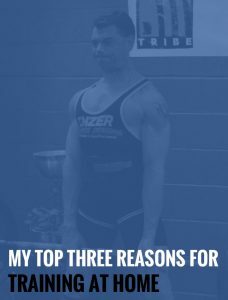 What Can Deloads and Tapers Do For Me? If you are like me, you need to actually experience something first hand, or see it in order to understand it. With that in mind, I’m going to outline in a contextual way what de-loads and tapers can do. 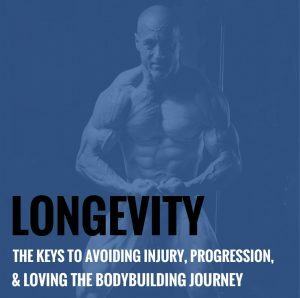 Any experienced athlete will develop aches and pains throughout their career. 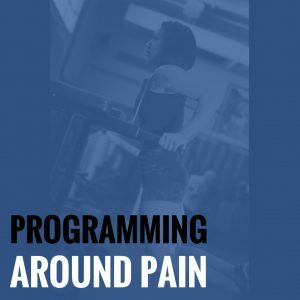 While this is almost completely unavoidable, the way that we handle these minor set-backs can make or break our progress. 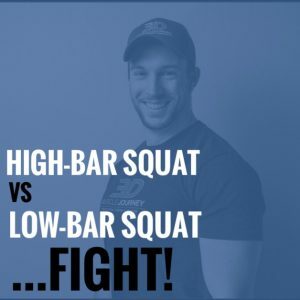 High-Bar Squat vs Low-Bar Squat….FIGHT! 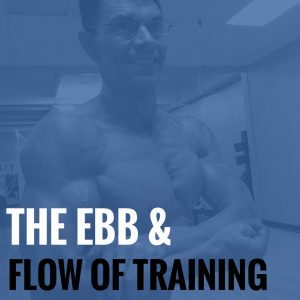 What are the pros and cons of high-bar vs low-bar squats? 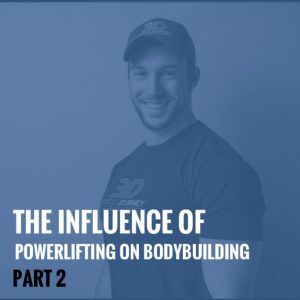 To set this off, we’ll primarily be discussing the impacts in the context of physique and strength athletes. Let’s first analyze these two movements a bit. The high bar squat is called as such simply because the bar sits on the upper part of the traps, so the bar is higher. 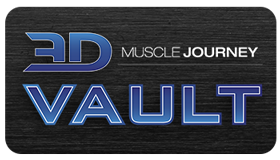 While the low bar squat, the bar is lower on the traps and is going to be supported mostly by the rear delts. There are some significant form differences between these squat styles. 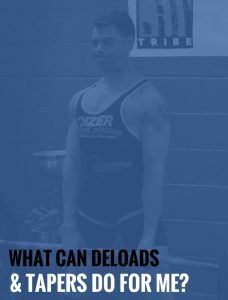 You’ll notice that no matter what the person does when they squat, to do it properly, the bar must stay over their base of support. The base of support is typically around midfoot.